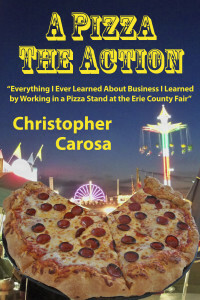 In these well-organized pages you’ll quickly discover more than a dozen rules revealing 54 vital lessons as told through a series of spell-binding real-life stories of a young man who becomes a young businessman as he works in his grandparents’ pizza stand at the Erie County Fair. 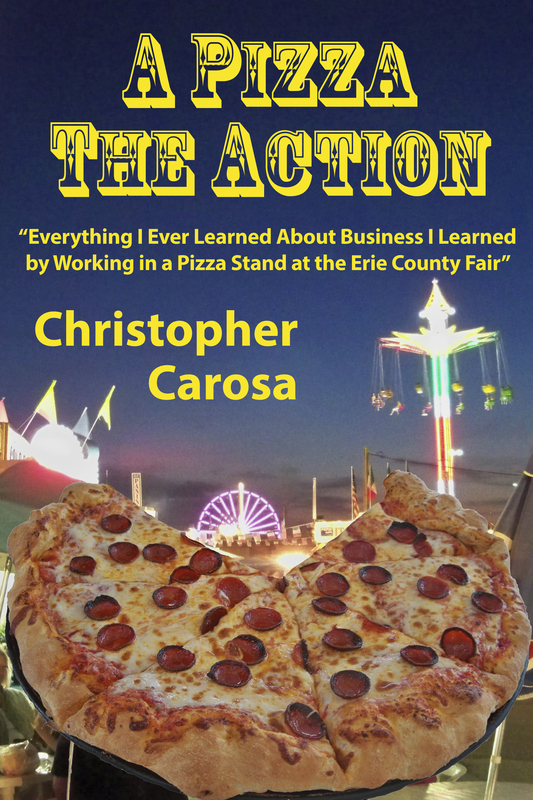 life in the pizza stand at the Erie County Fair was nirvana. I thought I could work there forever. from full-time student to full-time worker. I thought I could do both. From one generation to the next. so it can stand – and succeed – on its own. Copyright © • Pandamensional Solutions, Inc.